What’s the real reason for your lifework? Is it really about making meaningful contribution in life or just a means of income? A good number of people feel obligated to do beyond their daily work to have a meaningful life. But as I always say, if someone can be grateful to God for your life or service then, you are living a purposeful life. You don’t have to be a Mother Teresa to be a giver. You are a gift . And everytime you give of who you are or what you have to make life better for people either through self initiated services or by working alongside others, you are bringing solution and relief. Your career is just what you spend your productive life doing. Your calling is what you are drawn towards, usually engaging what you have to make contribution to people/ life/ humanity or a community. It can be anything. So if your productive hours are spent on your calling, that’s your career. Doing what brings satisfaction to others and fulfilment to you doesn’t have to be a white-collar work for it to be professional. And you can find meaning in what you do, not by your activities but by the fact that life is made better for someone else. Earning income is God’s plan for productive work. You shouldn’t feel guilty or less serving because you make a living from what you also find fulfillment in. These are some affirmation to help you be established in fulfilling and fruitful service. It is God who gives me the power to make wealth. I will not dwell unduly all the days of my life because God keeps me busy with the joy of my heart. God is able to make all grace abound towards me for every good work so I won’t be lacking. I am able to help others out of the work of my hands. I am diligent in my work and so I have great opportunities open to me. The works of my hands are blessed. I partake in the fruits of my labour. Thank you for giving me the opportunity to be part of your journey on a fulfilled living. ***Information provided here are for enlightenment and encouragement purposes only. Contact a professional if you need more help. You can always reach me via my social media platforms. Do follow me on @fullandfree / Tiwa Soriyan for daily inspiration and encouragement on fruitful and fulfilled living. Counseling psychologist, Self-actualization coach, Faith teacher! 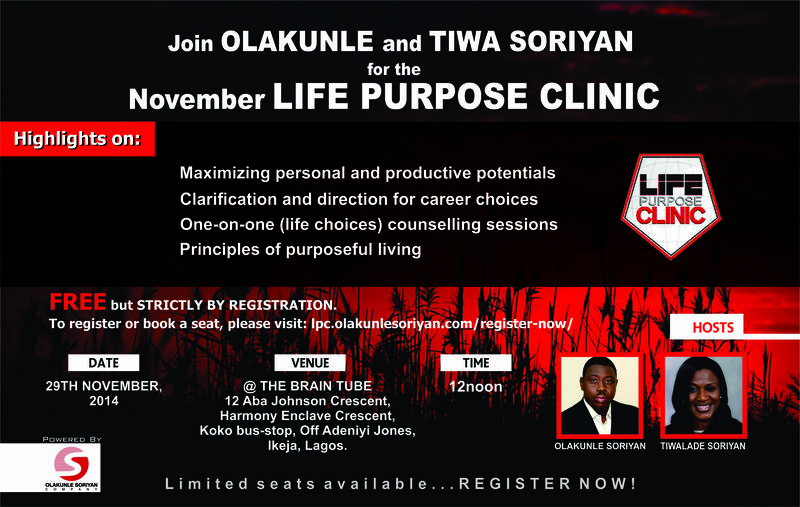 Full&Free ….. because everyone deserves a fulfilling life!